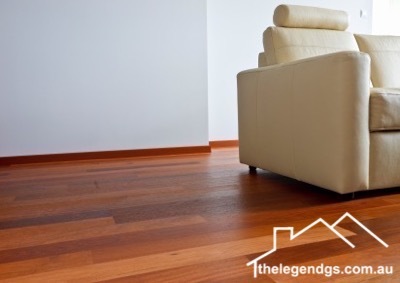 Whether you want newly laid floorboards or old and weathered floorboards sanded and polished or simply you just need to maintain your current floorboards, The Legend GS can handle them professionally. 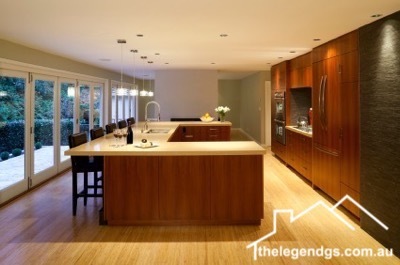 With more than 7 years of experience renovating and bringing life back to floors to many residential and commercial properties in Sydney, we are specialists in floor sanding and polishing, restoration, floor repairs, and floor installations. Legend GS specializes in non-toxic finishes that will provide excellent wear and bring out the beauty of your natural floor. Customer service and professional workmanship is our priority and we always ensure that our customers are extremely happy with their floorboard finishes and the entire process of having their floors restored. Our dedicated technicians carry out all work with full insurance and competitive pricing so you can be rest assured that your project has their undivided attention. We have worked in houses, offices and businesses across the city delivering the highest standards of workmanship and customer service in the industry by making use of state-of-the-art techniques and equipment. 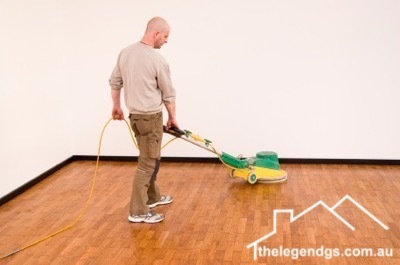 Our floor polishing and installation experts are also among the finest in the business and have excellent reputation. They will answer any questions that you may have regarding your new or existing floor and can provide advice on the best finish for your floor to meet your personal requirements. Our professional team will not leave your home or business until you are 100% satisfied with the results. You are assured there are no hidden charges. You will be charged exactly what was quoted, not a dime more. We are insured and licensed to provide these services all over Sydney. Let our reliable and specialized technicians provide the sanding and polishing that you need. For even faster service, call 1300 109 021 for a No Commitment Quote now.